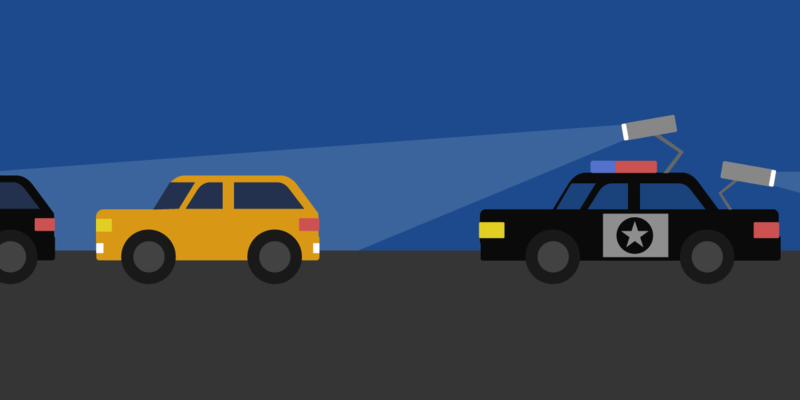 EFF and MuckRock have filed hundreds of public records requests with law enforcement agencies around the country to reveal how data collected from automated license plate readers (ALPR) is used to track the travel patterns of drivers. We focused exclusively on departments that contract with surveillance vendor Vigilant Solutions to share data between their ALPR systems. Today we are releasing records obtained from 200 agencies, accounting for more than 2.5-billion license plate scans in 2016 and 2017. This data is collected regardless of whether the vehicle or its owner or driver are suspected of being involved in a crime. In fact, the information shows that 99.5% of the license plates scanned were not under suspicion at the time the vehicles’ plates were collected. On average, agencies are sharing data with a minimum of 160 other agencies through Vigilant Solutions’ LEARN system, though many agencies are sharing data with over 800 separate entities. Click below to explore EFF and MuckRock’s dataset and learn how much data these agencies are collecting and how they are sharing it. We've made the information searchable and downloadable as a CSV file. You can also read the source documents on DocumentCloud or track our ongoing requests.